Lodge Nine is a perfect self-catering holiday accommodation for visitors to enjoy the Devonshire countryside and explore the English Riviera, which is only a short drive away. Rated 5* by Facebook, Google and Yell customers, our luxury 3-bedroom Scandinavian style lodge, sleeping up to 6 people, is fully equipped and centrally heated. Upstairs bathroom, downstairs shower room. Large wooden decking overlooks the woodland. An outdoor 5 seat hot tub will you give you an extra sense of luxury. Ideally located on the edge of Dartmoor yet still close to the English Riviera and stunning southern beaches (25 min drive away), Finlake Holiday Resort combines 130 acres of magnificent Devon countryside, miles of beautiful woods, an abundance of wildlife and outstanding leisure facilities to create the perfect holiday location for families and friends. 3, 4, 7, 14 and 21 night breaks available all year round (365 days a year). There is plenty to keep you and your family occupied during your stay at Lodge Nine. Finlake Holiday Resort offers a wide range of activities including: indoor/outdoor swimming pool, new state of the art gym complex, cycle hire, nature trails, high ropes, horse riding, tennis, fencing, archery, body zorbs, wall climbing and off-road adventure. Children will love the brand new Waterpark with multiple water play areas and flume rides, Go Active and Go Active Juniors activity programme, adventure play area, barefoot walk, enchanted forest trail, as well as plenty of other indoor and outdoor activities available within the resort. If you are fan of fishing or horse riding, or simply wish to enjoy the beautiful view while sipping your tea sat on the decking, you will not be disappointed. Relax in our Retreat Bar and restaurant, take advantage of the Health and Leisure facilities or simply take a stroll in the woodland. Central direct location with direct access to discover whole of Devon and Cornwall makes it a perfect holiday destination. Whether you wish to explore the Devonshire countryside, visit the seaside, or play a round of golf, Lodge Nine is your perfect place to stay. Our lodge is family and pet friendly (max. 2 well behaved dogs). Two Xbox game consoles, DVDs and board games are available in the Lodge Nine. We offer 15% Discount on all breaks for NHS staff. Why delay? 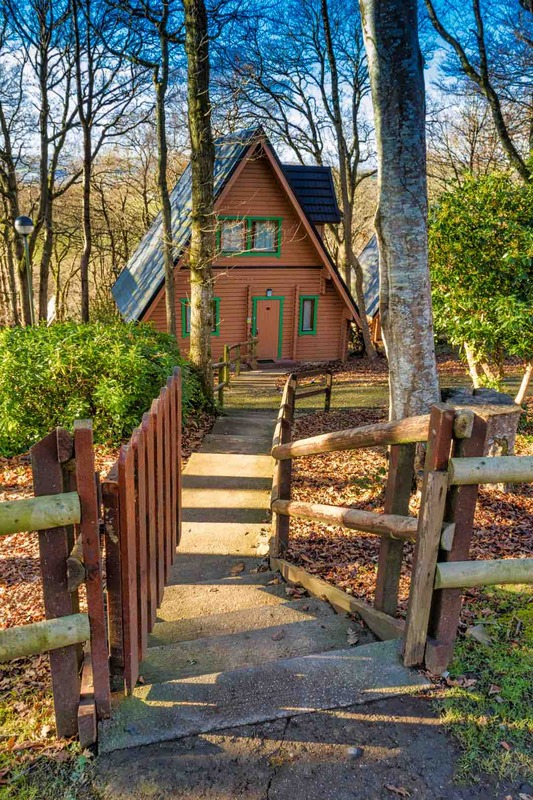 Book your next getaway at Lodge Nine by visiting our website https://lodgenine.co.uk or email us at info@lodgenine.co.uk for more details.